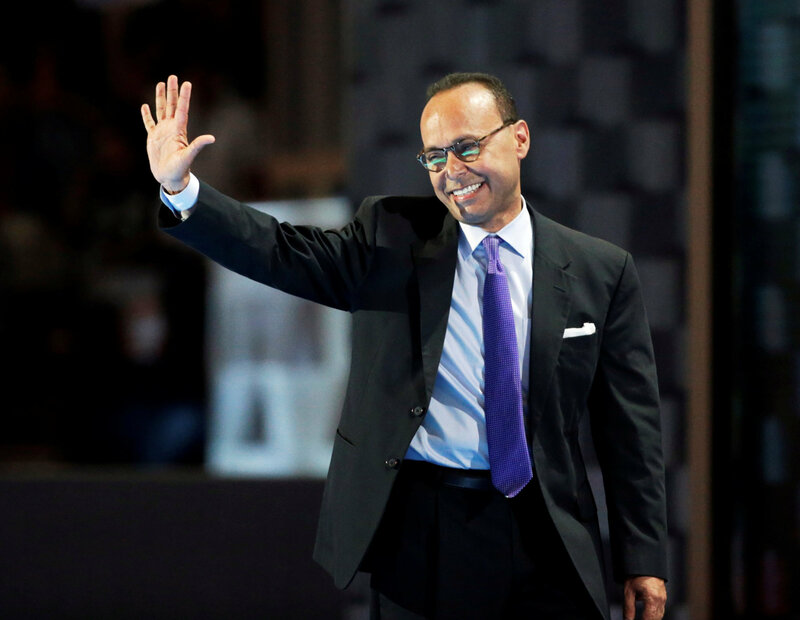 WASHINGTON - U.S. Democratic Representative Luis Gutierrez, who has announced he will not seek re-election to Congress in 2018, said on Wednesday he wanted to concentrate his energies “on the national level” and indicated he might be interested in a presidential run in 2020. “Does it mean going to Iowa? I certainly hope so,” Gutierrez said in an interview. Iowa traditionally holds the first Democratic and Republican party nominating contests for president. Candidates weighing presidential candidacies typically pay visits to the state well before they formally enter the race. “But it also means going to California and visiting farm workers there and visiting with farm workers in Florida … and in Oregon and in Washington (state) and visiting with immigrant communities,” Gutierrez said. Republican President Donald Trump already has expressed his intention to seek re-election in 2020. While incumbent presidents often are favored to win, Democrats see Trump as particularly vulnerable given his low approval ratings in opinion polls. That has spurred speculation that many candidates could weigh challenging him. Former Democratic Vice President Joe Biden, for example, has sent signals that he may run. Gutierrez, a 63-year-old lawmaker of Puerto Rican descent, has made immigration reform a signature issue. In August, he was arrested outside the White House while taking part in a protest over Trump’s decision to end Deferred Action for Childhood Arrivals, the Obama-era program that protects young people brought to the United States illegally as children. Gutierrez has sharply criticized the Trump administration’s response to the devastation in Puerto Rico from Hurricanes Maria and Irma. Gutierrez said he would explore possible campaign fundraising efforts. Although he would run as a Democrat, he would not seek the blessing of the Democratic Party establishment. “I’m not talking to DNC (Democratic National Committee) officials. I’m not going to talk to anybody within the Democratic Party structures because what I want to do is create a party structure independent of the Democratic Party,” he said. 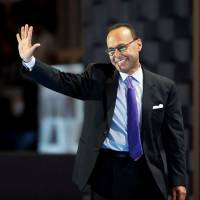 Regardless of whether he seeks the White House, Gutierrez said he wanted to play a big role in 2020 helping to encourage voting and political activism among Hispanics, a growing demographic group that leans strongly Democratic. When word leaked out that he was retiring from Congress, there was speculation Gutierrez might be planning a run for governor of Puerto Rico. On Wednesday, Gutierrez rejected the idea. “If it was president of the Republic of Puerto Rico, it would certainly be different,” said Gutierrez, who favors independence for the U.S. territory.